The kayak Lure 10 from the "sit-on-top"-specialist FeelFree, USA, is taking kayak fishing to the next level in stability, comfort and versatility. The Lure 10 is the small, more compact brother of the Lure 11.5 and therefore better adapted to short trips on rivers and lakes without suffering features. 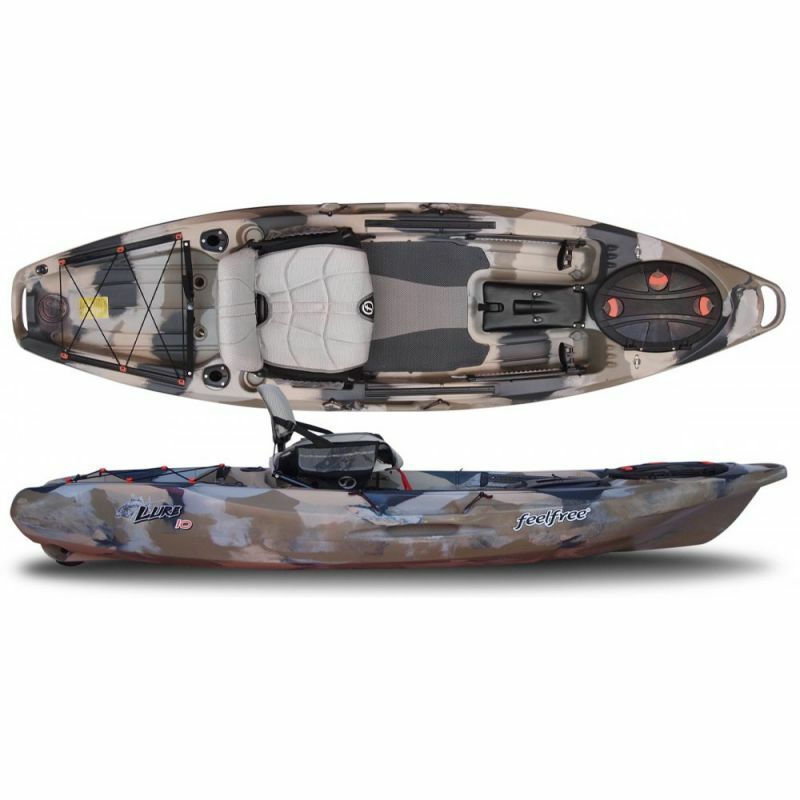 The kayak comes standard with a variety of unique features, including an extra wide, removable multi-level gravity seat, which patented lever-system makes it easy to adjust it in height. Additionally the kayak is equipped with a wheel in the keel for an easier transport and UniTrack-System. 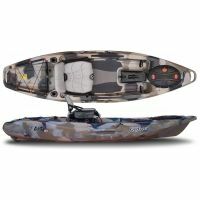 The super-stabile 36" trunk has an embedded standing platform to keep the option for paddling and fishing in standing position. The Lure model range is made for inland waters as well as offshore waters.